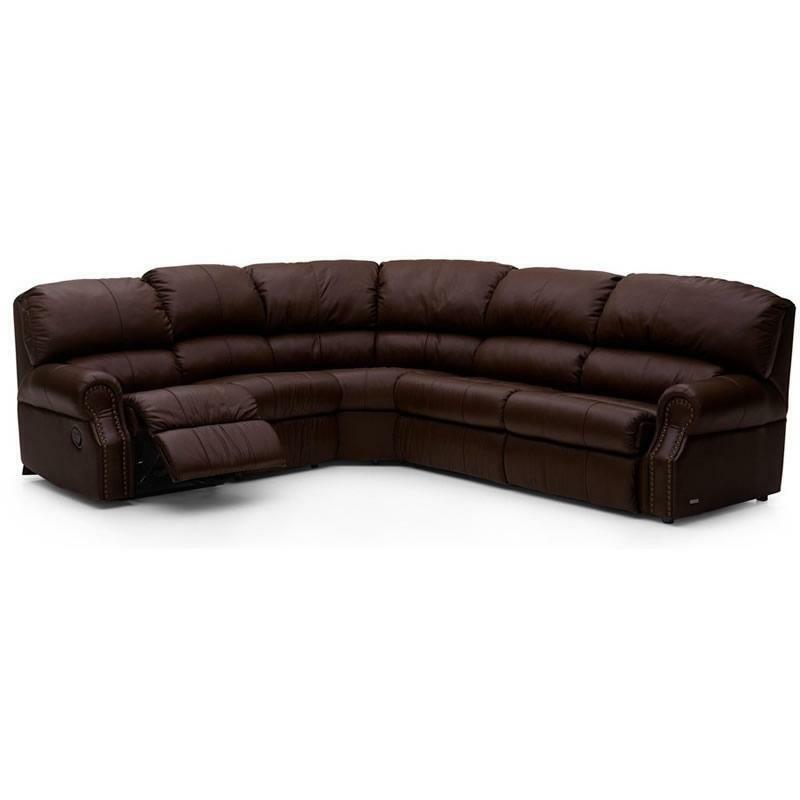 The Charleston 5 pc Sectional from Palliser Furniture is made with a leather cover featuring a carnival claret color. 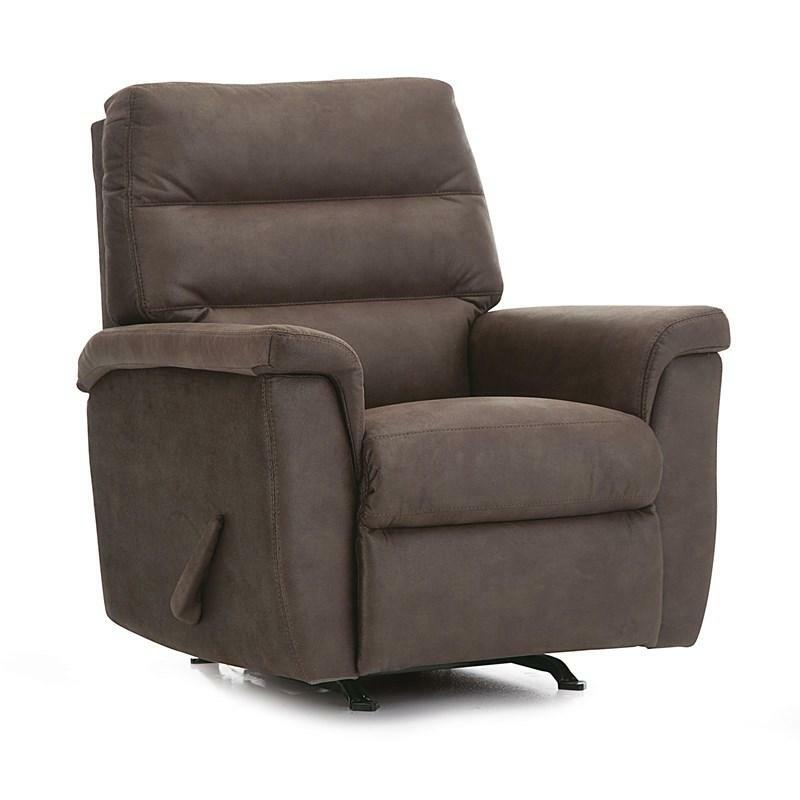 This recliner features line tufting along the backrest and foot rests, nail-head trimming along the rolled styled arms and a manual reclining mechanism. Additional Information High resilience seat foam for superior durability and comfort. 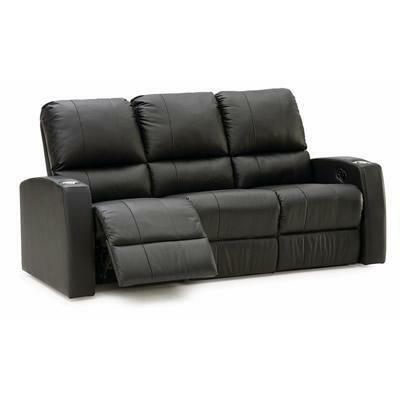 Hardwood, softwood and engineered wood products; all joints pinned & glued for uniformity & strength; Arm height 24"
The Palliser Pacifico reclining sofa features leather, a dark brown finish and cupholders. 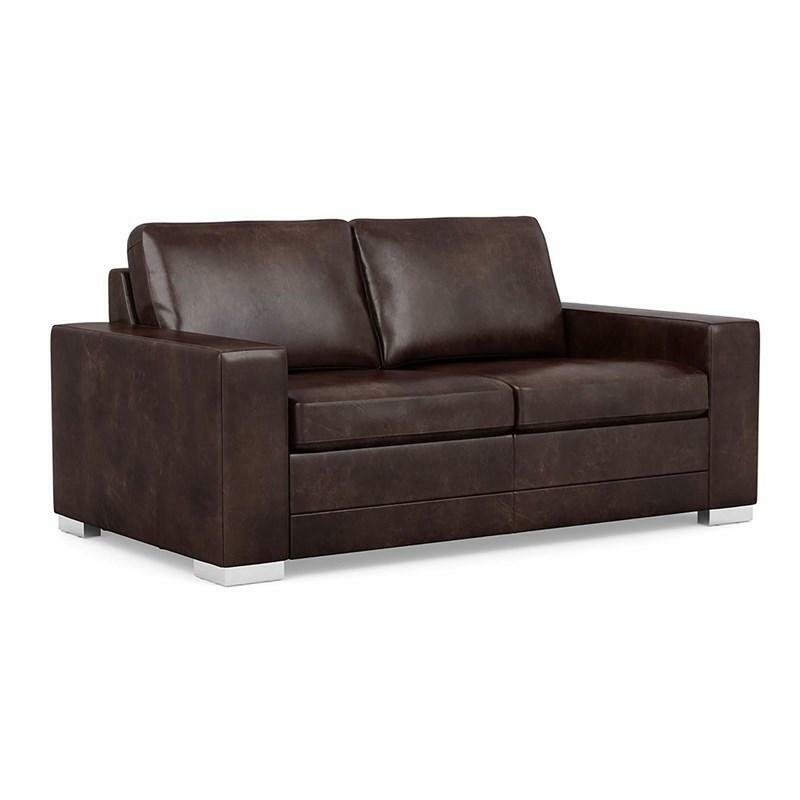 The Bello Low Leg Loveseat from Palliser features track arms, loose seat and back cushion, single top stitching and is upholstered in a Fireside Walnut leather. 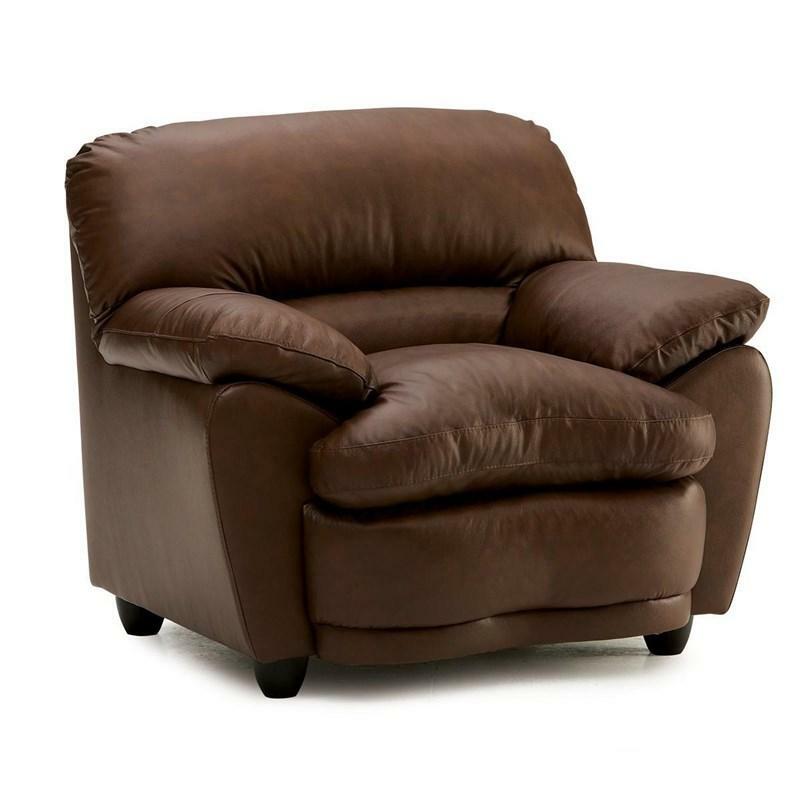 The Harley Chair from Palliser features pillow arms, padded headrest, tapered feet, a relaxed style and flared arms.